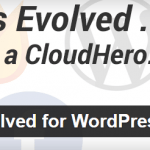 By default, the WordPress commenting system attracts a lot of spams. One can implement Akismet, but the spam comments can still manage to pass its filters. 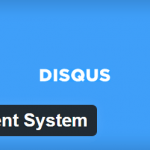 If controlling spam is what your primary aim is, then Disqus is one stop solution. Moreover, it looks elegant and always function properly. The system is free to use, and the setup procedure is dead simple. The product is SEO friendly, making the comments indexable by search engines and it is responsive to work on smartphones, tablets and of course, the traditional laptops and desktops. The system is lightweight and can load up quickly. 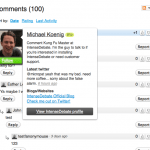 It comes with social media integration, making it easy for new visitors to have a Disqus profile for commenting quickly. The Admin part is easy to use, and the moderators can easily keep things clean on the website. It comes with powerful spam filtering and blacklists mechanisms which are all built-in. 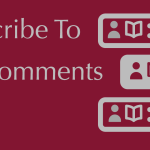 The comments are automatically synced and backed up inside the Disqus and WordPress database.